This Accent Kit is perfect for any paracord crafter! 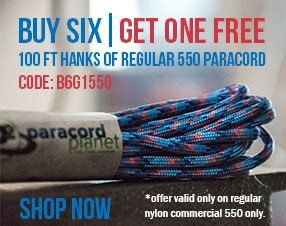 Get 10, 5-8 foot strands in various colors of our most popular 550 paracord! Add style and flare to any of your paracord projects with the variety of bright colors and patterns! Hundreds of uses! 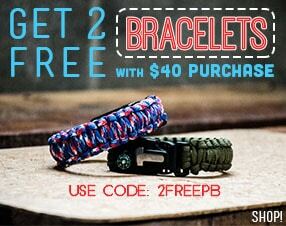 Visit www.paracordparty.com to check them out!